Looking for room to relax? And close proximity to local attractions, restaurants, and shopping? 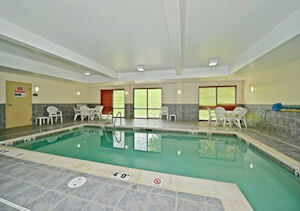 Consider the Comfort Suites Amish Country. This newer hotel is happy to welcome to you to their comfortable inn. 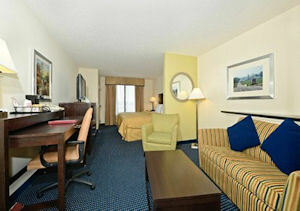 The Comfort Suites Amish Country is only minutes from many Lancaster’s top attractions, dining, and outlet shopping. The hotel is located along U.S. Route 30 right in the middle of it all and midway between Dutch Wonderland and American Music Theatre. It is also midway between Tanger Outlets and Rockvale Outlets. 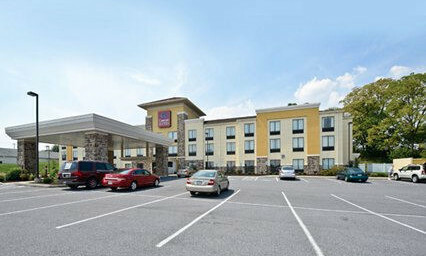 Comfort Suites Amish Country is just one of many Lancaster PA hotels. 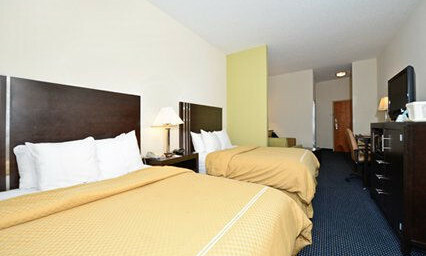 There are also other hotels in the Route 30 East area.